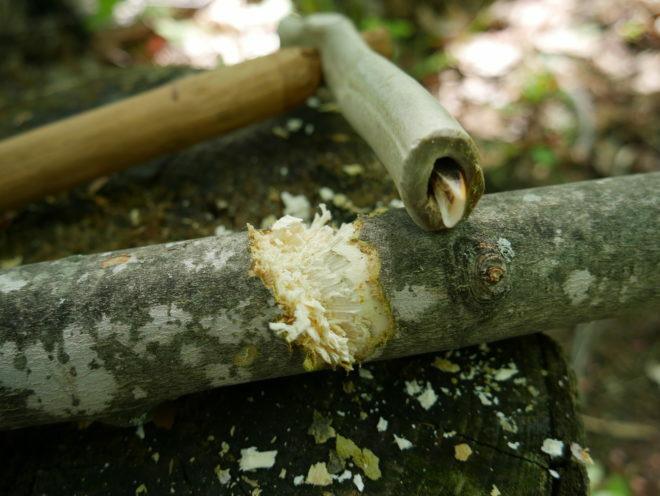 Wood can be turned into a wide variety of tools, weapons and shelters. This versatile material, and our relationship to it, has enabled our species to thrive across some of Earth’s most challenging environments. Today, most people use metal tools. But long ago, ancient peoples would have relied upon stone, antler and bone. In this video, I evaluate the utility of beaver teeth as wood working tools. Spoiler alert, they work great!! Check out the efficacy and efficiency of the industrious beaver!